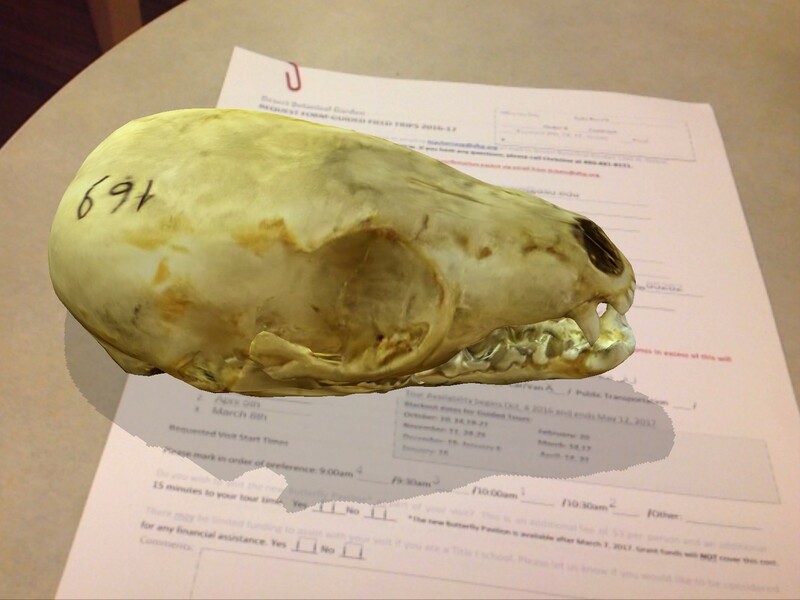 Assessing Museum Financial Sustainability: What Kind of Monster is Under Your Bed? Has anyone besides me ever had a bad dream about financial sustainability? How about any nightmares along the lines of “What if the museum has to close down?”? These kinds of disturbing thoughts can occur during a big crisis, or when there is merely a nagging feeling that things might be slowly but irreversibly going downhill. What can we do to decrease tossing and turning at night and instead, logically and strategically address the monster under the bed? Almost 2 years ago I discovered something that seemed to offer just that. Julie Hart, AAM’s Senior Director of Excellence Programs, attended the 2017 Texas Association of Museums’ (TAM) annual conference and then enthusiastically shared The Summerlee Commission’s report findings and assessment tool, The Financial Sustainability of History Organizations, with the rest of the office. We both felt it had the potential to significantly impact museums struggling to tackle the monster under the bed. I then offered the document to several museums and they agreed. One Executive Director called it “pure gold” and mentioned that he was “highlighting items on page after page” to share with his Board. What got his attention? Maybe it was the Characteristics of Unsustainable Organizations or the checklist on opening a new museum in a historical building. Perhaps it was the chapter on Sustaining History Through Best Practices and New Approaches. Several museums told me that completing the self-assessment tool was incredibly valuable. Folks with the Summerlee Commission and with TAM saw struggling Texas history organizations feeling overwhelmed by pressures such as demands from multiple stakeholders, high numbers of structures waiting to be restored, and competition for scarce resources. They also heard foundations voicing concern that requests for museum funding often addressed symptoms rather than underlying systemic issues. The Summerlee Commission report and tool became the cornerstone for a new TAM project, Finding Alternative Futures. Why a new project? Because it became clear that the biggest monster under the bed might be facing the possibility that a museum had outlived its usefulness. When does a museum need a graceful exit strategy? When does it need to explore a creative transformation? Could becoming a community center, a library, after-school program site, events center or merging with another local entity be options that might preserve a beautiful historic building while better meeting the needs of a changing community? 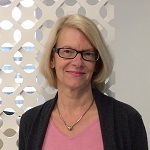 Ruth Ann Rugg, Director of Special Projects at TAM (and one of several Texas museum professionals who served on the Summerlee Commission), is coordinating Finding Alternative Futures: Sustainability Through Coaching as the project enters the final year of two-year grants from the Houston Endowment and the Summerlee Foundation. Rugg commented on the project’s philosophy: “When a museum recognizes current operations are no longer sustainable, the choice is to make a substantive change or seek an alternative.” She says, “In our program, there is no judgment. Seeking a transformative change because the current approach has outlived its usefulness is not a failure. While we recognize the blood, sweat, and tears that brought the museum this far, we also encourage creative solutions. Every museum has value and is worthy of our respect.” Still, a systemized approach to analyzing if a transformation or a closure is the best option is far better than suffering long-term insomnia while summoning the courage to look under the bed. 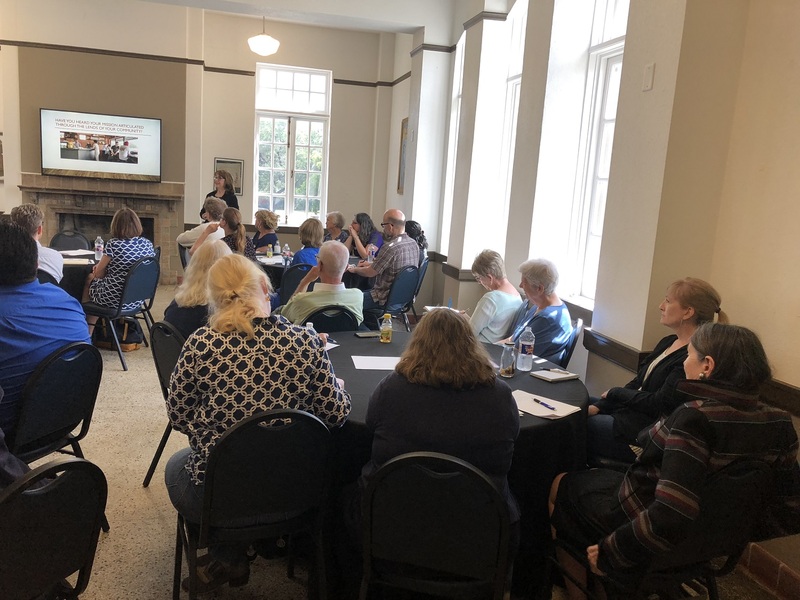 Eleven Texas museums are enrolled in Finding Alternative Futures and working now with program coaches to assess current operations and the need for substantive change. Funding also provides for a dedicated staff person and evaluator so that data can be collected and analyzed for trends and patterns. At the moment there is no second round of funding or application deadlines to announce. Rugg says any future Texas program would be announced on the TAM website. As many museums have commented, an institution using the self-assessment tool and report is very likely to have the proverbial lightbulb go on repeatedly. Don’t wait until the next inevitable plot twist hits your museum! The Summerlee Foundation offers their sustainability report (now also available as individual chapters) and tool, too, at no cost on their website, and interested readers can also find out more about the Texas museums enrolled in Finding Alternative Futures on the TAM website. This program also offers intriguing, free public programs and presentations. Recent topics include “Tough Love for Historic Organizations” and “We Are Not Afraid of NEW Ideas – We Are Afraid of OLD Ideas”. 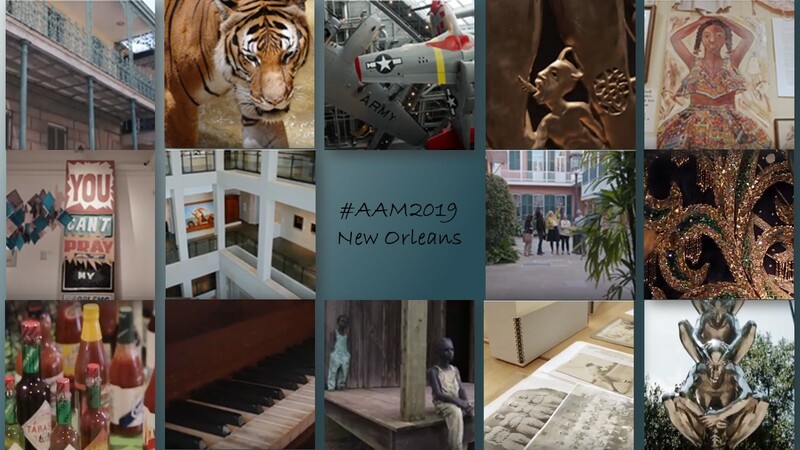 Susan Zwerling works with museums and peer reviewers participating in the AAM’s Museum Assessment Program (MAP) to help strengthen operations, plan for the future and meet professional standards.